We invite you to attend one of our connection meals provided by the church. This is a time where you have the opportunity to meet our staff and some of our group leaders. As we gather in this small setting, we have the opportunity for our church staff to introduce themselves and get to know you better. 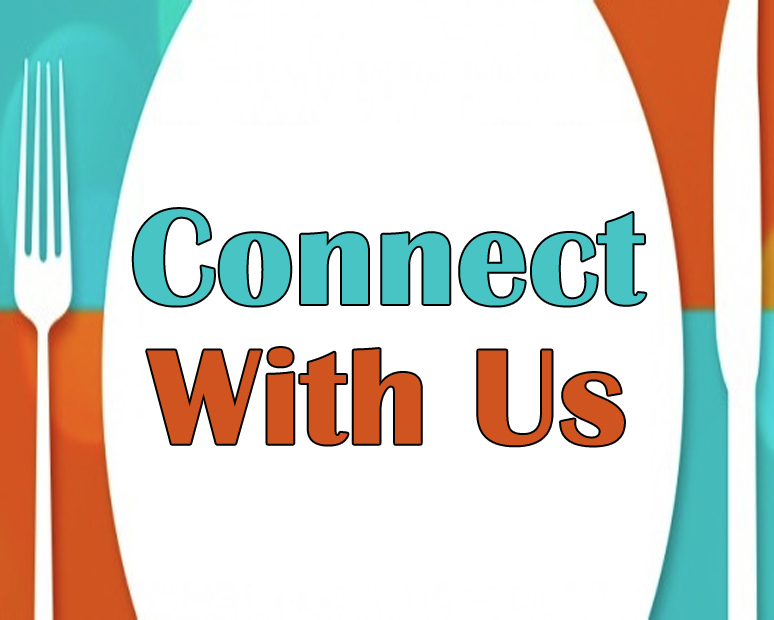 We hope that everyone will take advantage of this opportunity to connect with others at Woodland Hills Baptist Church. One of the best ways to meet people, grow spiritually, and get involved in the life of the church is to join us for a wonderful meal and an evening of fun and fellowship. At Woodland Hills Baptist Church we are a family. We are so excited that you chose to be a part of Woodland Hills Baptist Church and we can’t wait to get to know you better.